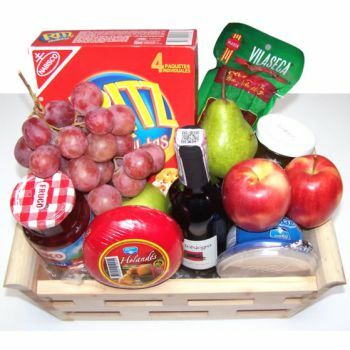 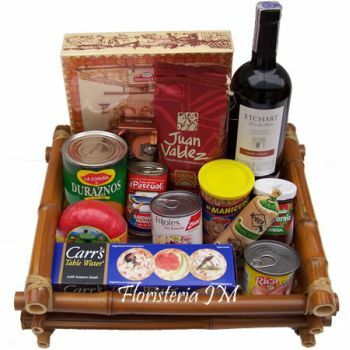 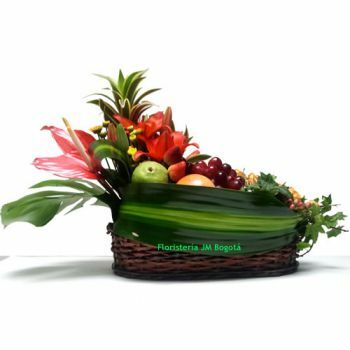 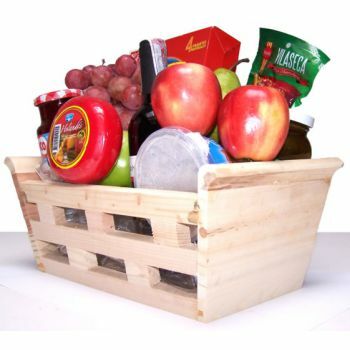 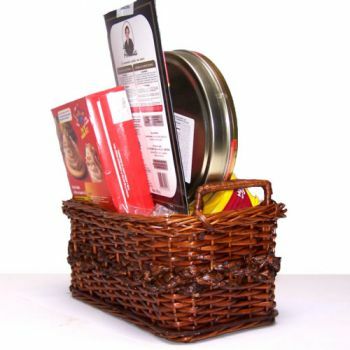 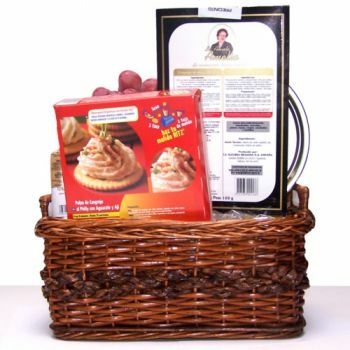 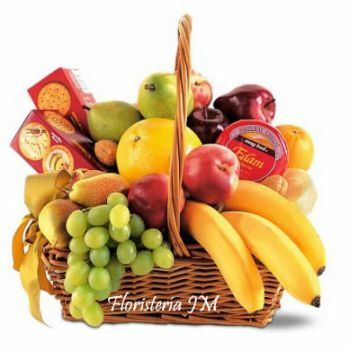 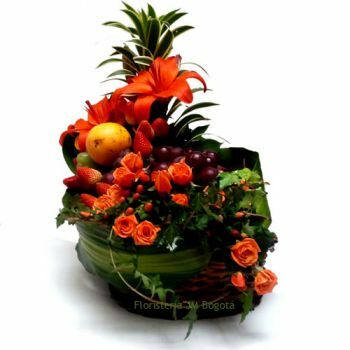 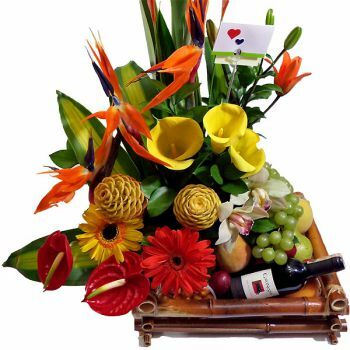 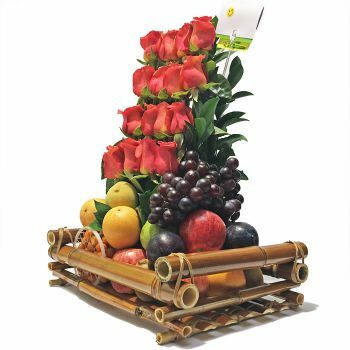 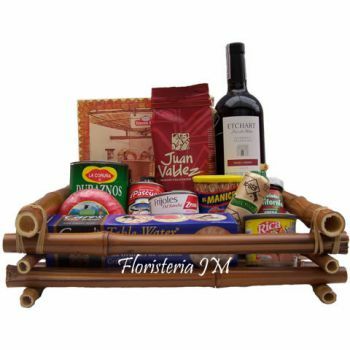 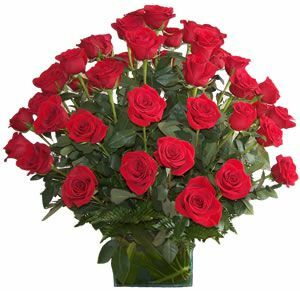 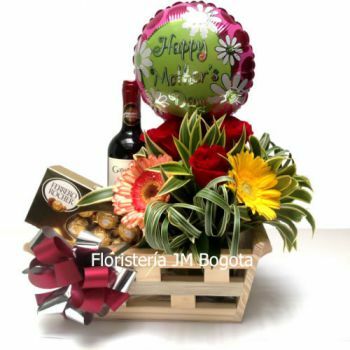 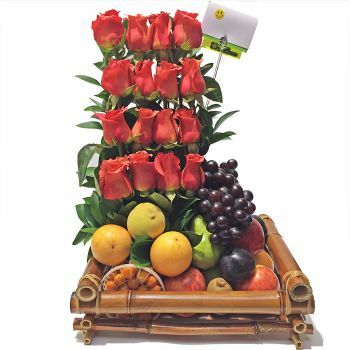 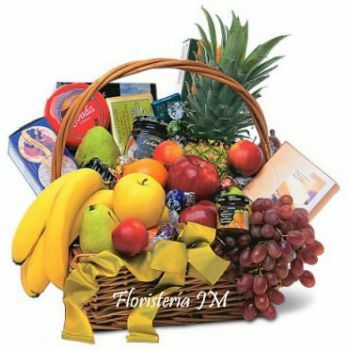 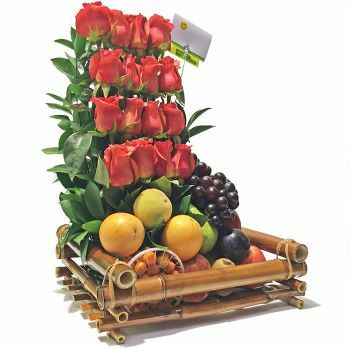 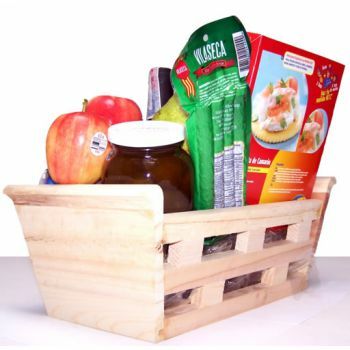 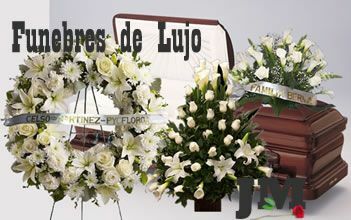 Gift Baskets may also include a small Flower Arrangement to combine with Fresh Tropical Fruits. 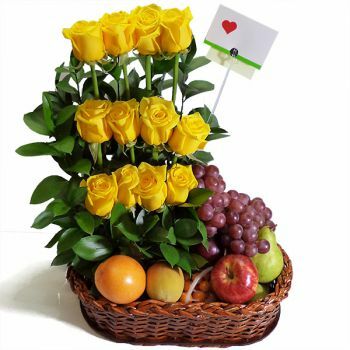 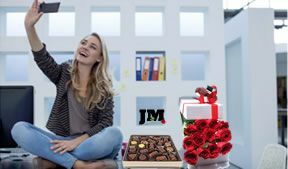 Or, if you prefer you may combine your Fruits or Flowers with Chocolates. 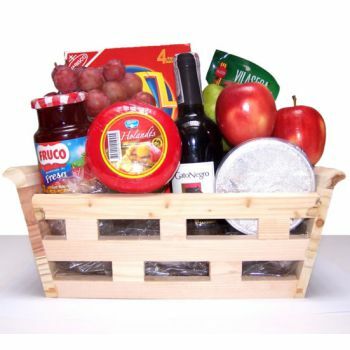 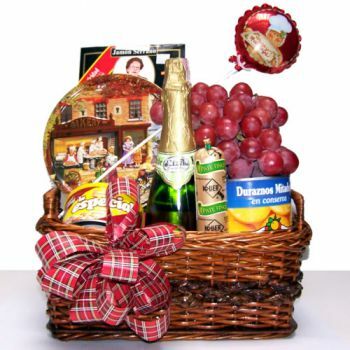 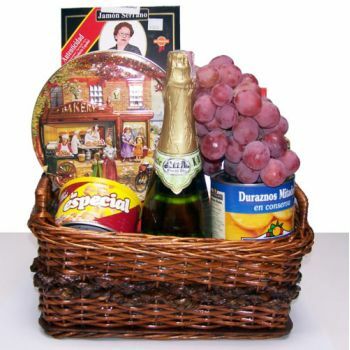 These Gift Baskets bring color and exotic beauty along with fine delicacies like Wine.